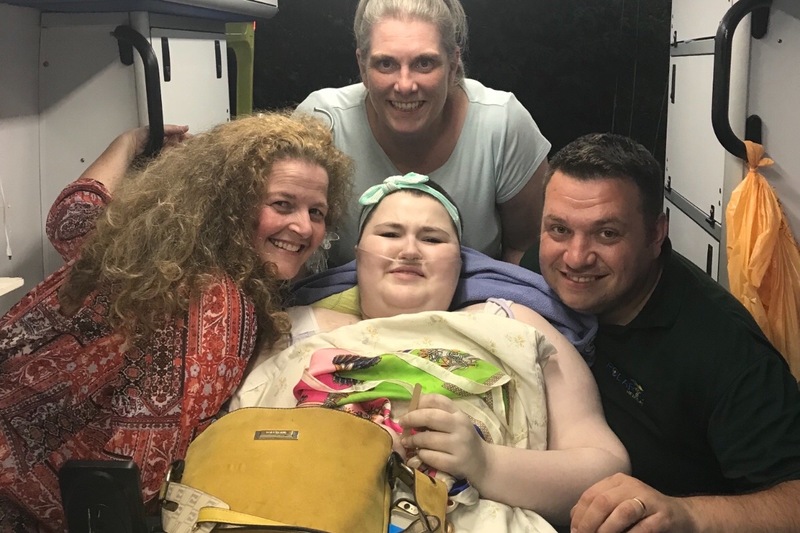 Some of you will already have heard about Tonia’s Journey, Antonia Cheney-Payne is a young lady from Worcestershire who suffers with a rare form of Ehlers Danloss Syndrome, whose only hope for survival was to raise funds for life changing surgery at the Teknon Hospital in Barcelona. On the way back from Barcelona, Tonia’s personal disability vehicle suffered catastrophic engine failure and was deemed by Renault Specialists to be uneconomical to repair. This crowd fund is to purchase and convert a replacement vehicle capable of carrying her, her wheelchair and all necessary medical supplies and equipment she needs to go about her everyday life.